Browning Home Inspections is located in Utah's Uintah Basin, serving Vernal, Roosevelt, Duchesne, and the surrounding areas. As a proud graduate from American Home Inspection Training Institute and a member of the American Society of Home Inspectors, I am constantly learning and improving my abilities to give superior, up-to-date home inspections. As a professional home inspector, I am bound by the strict standards of practice and code of ethics for the home inspection profession, which ensures quality service will always be provided. 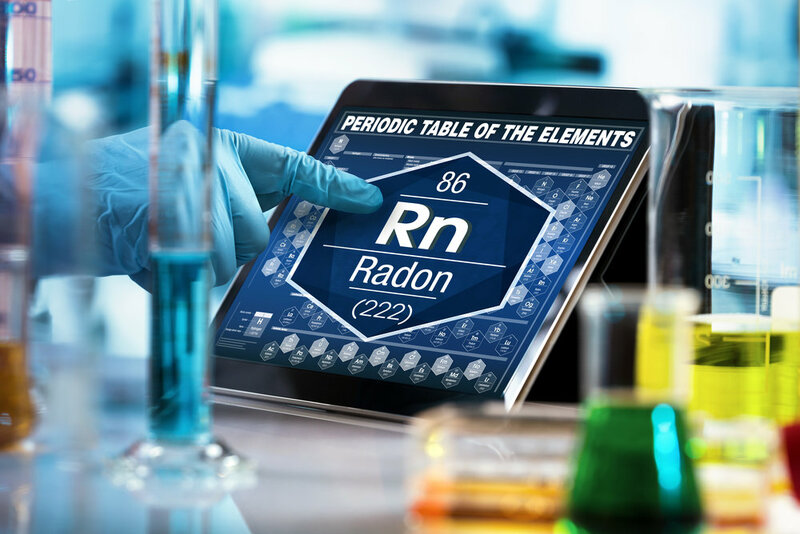 The Surgeon General has warned that radon exposure is the second leading cause of lung cancer in the United States today. An estimated 21,000 lung cancer deaths each year are attributed to radon exposure. Browning Home Inspections will complete a radon test and provide you with a detailed report of the results. Use the form below to tell us about your inquiry, request a quote or to schedule an inspection. You may also call (801) 839-4709 to talk with an inspector.